I bought this to replace a failed AMD 7850 BE. This CPU's benchmark test may be slightly slower on paper than the 7850BE but it it overclocks easily. I couldn't get a decent overclock with the previous CPU. I don't regret this purchase. 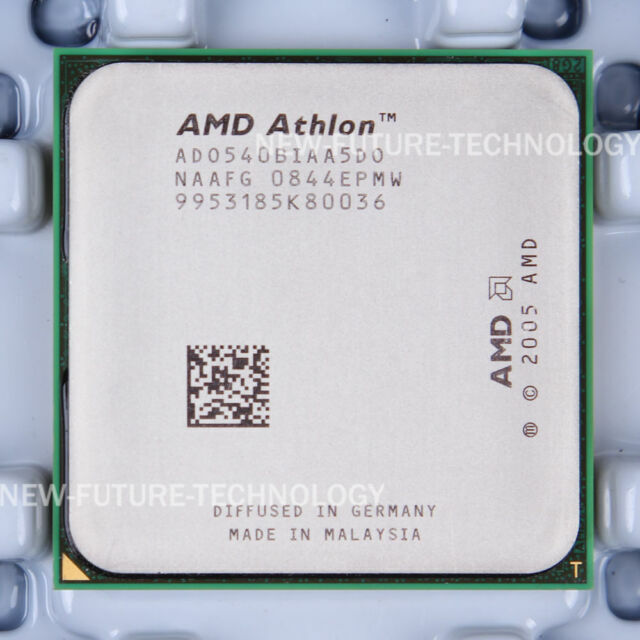 The AMD Athlon 62 x2 CPU performance is flawless. Installation was easy. Thank you to the "computerguy". A1 business. Highly recommend! Cpu is great! My kids computer running strong! Thanx! big increase in performance for sml cost -had to upgrade BIOS to accept it.